Tapered roller bearings give superior performance and increased reliability due to tapered roller design. 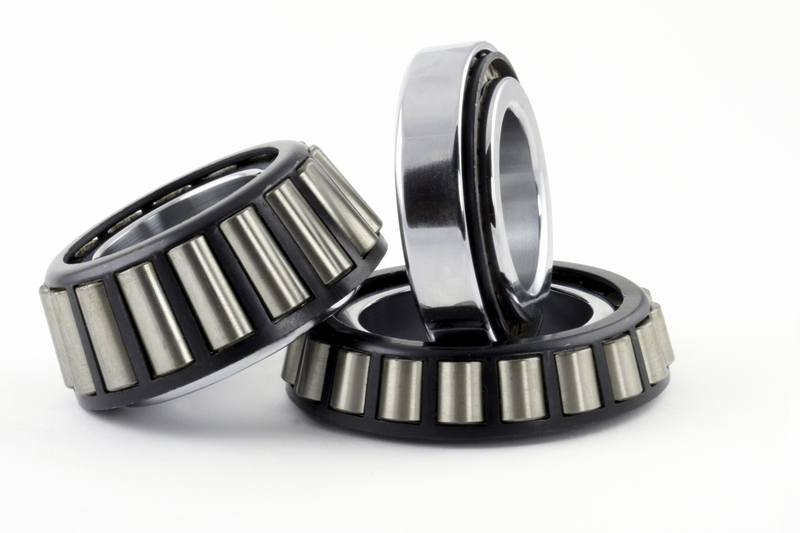 Tapered roller bearings offer a combined load design. Matched cup and cone bearing sets help increase uptime. Precisely matched sets enable easier installation and bearings will distribute loads more evenly, extending bearing life. Perfect replacement bearings for your trailer wheels and we sell seals for everything inch and metric. Contact us we like to help over the phone if you need help.